As we've said before, there's a lot of France to see outside the gates of Paris, and we like these multi-day tours that get you to a lot of France Profonde. Medieval villages, the birthplace of Impressionism, Renaissance fairytale castles, windswept beaches, a jewel-like island, and an ancient monastery — these France vacation packages take you to the places you've been imagining as you plan your dream vacation to France. All tours start and end in Paris and include all transportation, accommodations, most meals, tickets, and guides. Here we take a look at the top vacation packages that take you to these magical places. They all start in Paris and give you the biggest bang for your Euro. There's a lot to do in Paris, of course, but it's great to get into France Profonde (the French countryside) to get a deeper feeling for the country, and visit magical places like the Loire Valley and Mont Saint-Michel, or delve into history at WWI and WWII battlefields and beaches. Châteaux means castles and the Loire region has a lot of them in what's called the Valley of the Kings. (Also known as the Valley of 1,000 Castles, a slight exaggeration. 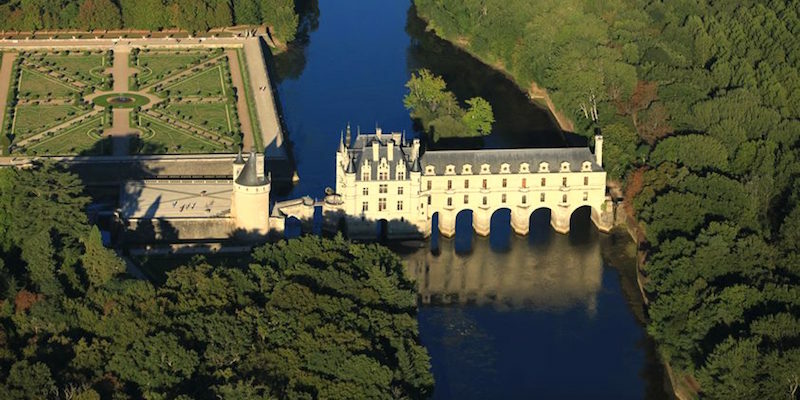 This two-day tour takes you to lavish and opulent châteaux and picturesque villages — Château de Blois, Clos Lucé, Château de Chenonceau, Château de Chambord and the gardens of Château de Villandry. In fact, the chateaux have such magnificent jardins et parcs that you also hear the Loire Valley called the garden of France. 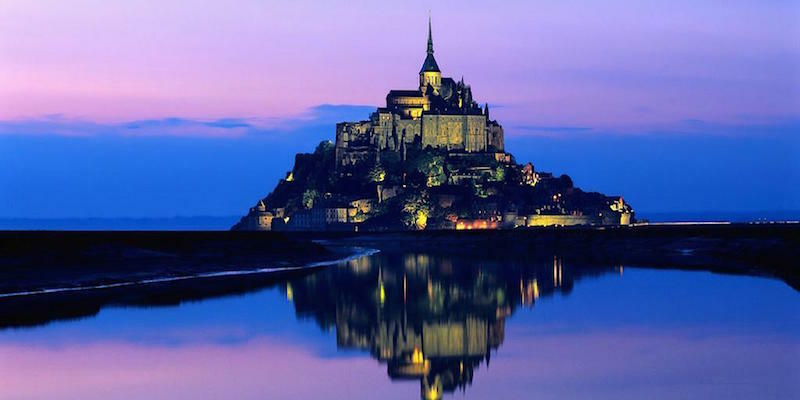 Rising like a mirage on the horizon is the small magical island of Mont Saint-Michel. It's only one of the highlights of this ulti-day activity that visits the storied attractions of Normandy and even into Brittany. 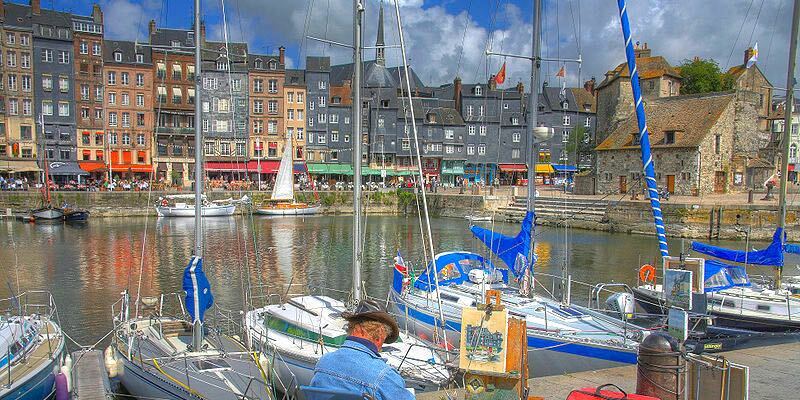 This two-day tour takes you to the best of the French countryside on the way to Mont Saint-Michel, including the D-Day beaches of Normandy and the prettiest port towns of Brittany. Here's another tour that combines some parts of the last two. 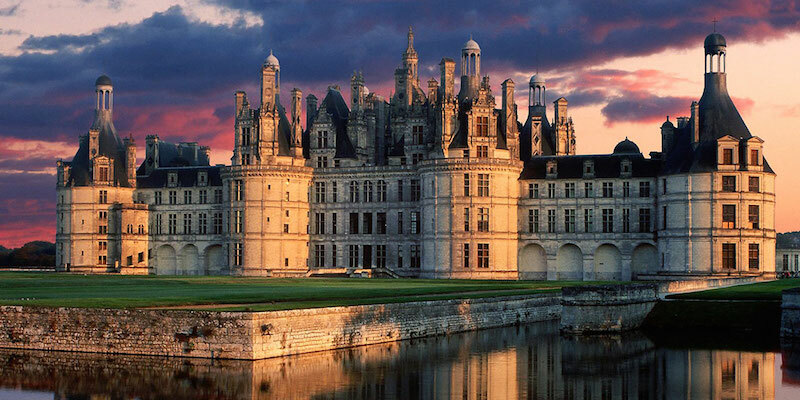 Travel to Mont Saint-Michel on the coast of Normandy and then journey to the best of the Loire Valley Châteaux. 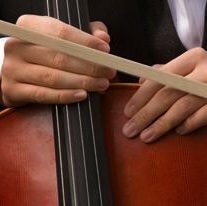 Like all the other activities we select and we review, the details of the journey have been taken care of for you. So just sit back, relax, and enjoy the ride through the lovely French countryside. Don't worry — there will also be plenty of time to wander and explore on your own. What we like about this extended tour is that you have time to really immerse yourself in the charms of Normandy, Mont Saint-Michel and the 1,000 Châteaux of the Loire Valley. 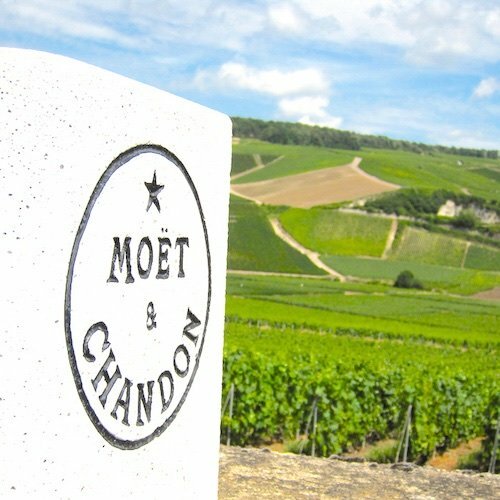 Over three days you discover why Normandy and the Loire Valley are two of the most visited destinations in France. It's both fun and informative to experience French history first-hand at Roman, medieval, and Renaissance castles, landmarks, towns, and cities. Again, all the details have been arranged, giving you time to relax and rejuvenate in France Profonde. Finally, here's another mash-up of fascinating French destinations. Over a leisurely four days you travel from the beaches of Normandy and the pretty port towns of Brittany to the picturesque châteaux of the Loire Valley. Go deep into France to discover medieval towns, Renaissance castles, natural landmarks, and pretty port villages. Wander through the stunning gardens of Château de Villandry and visit Château de Langeais and Château de Chambord. Wander, shop, and daydream in the French countryside.